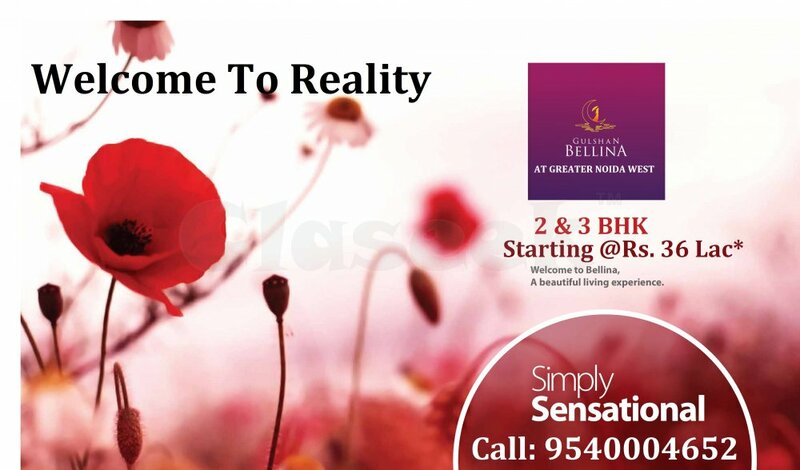 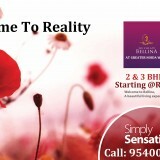 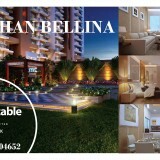 Gulshan Homz a reputed real estate company offers Bellina luxurious Housing project in Sector 16, Noida Extension, Greater Noida West. 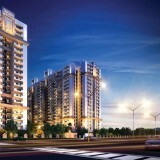 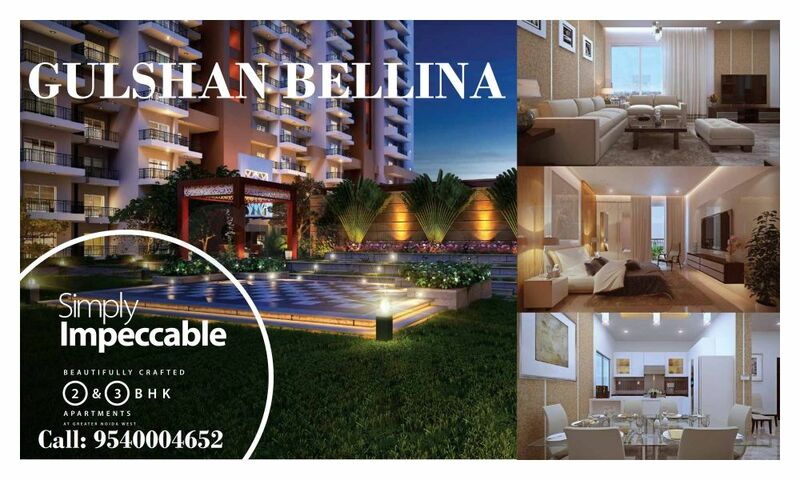 This project spread over 7 acres of the land area & offers 2 and 3 BHK apartments with luxurious lifestyle amenities. 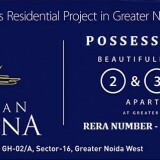 Such amenities are fully green open living space, badminton court, basketball court, tennis court, kids play area, clubhouse, power backup, landscaped gardens, & major public amenity like shopping complex, hospitals, banks, educational and institutions.